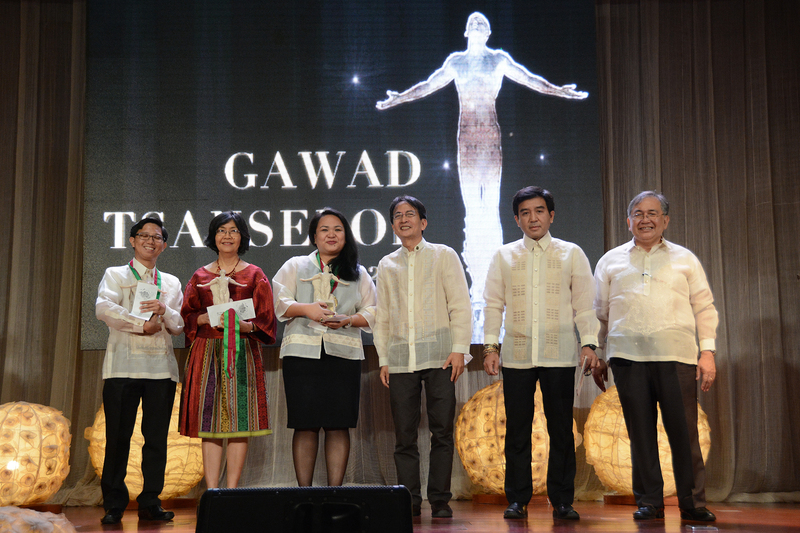 UP Diliman’s Gawad Tsanselor is the university’s most prestigious award for performance excellence, given annually to deserving members of the faculty, REPS, administrative staff and students. The awarding ceremonies took place on April 27, 2-17 at 6 p.m. at the Institute of Biology Auditorium. Since Ms. Cruz was at that time attending a conference abroad, the award was accepted in her behalf by UPPI Prof. Grace T. Cruz (no relation). Ms. Cruz started working for the UPPI in 2006. 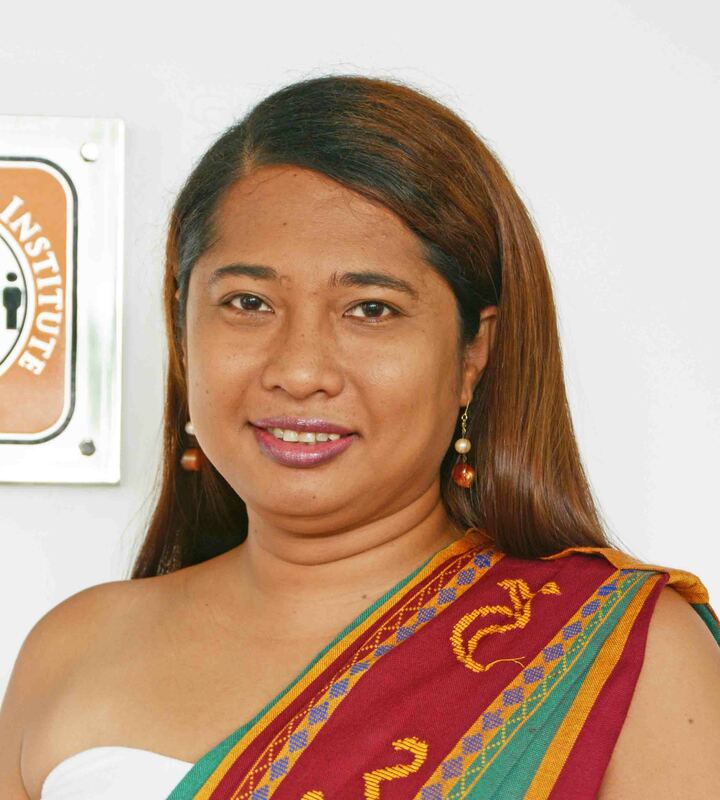 She finished BS Biology in UP Baguio in 1994, Masters in Business Administration in UP Diliman in 1998 and MA in Demography at the UPPI in 2006 under a David and Lucile Packard Foundation Scholarship. interests and has presented academic papers in various conferences in the Philippines and abroad on the topic of sexuality and gender identity. 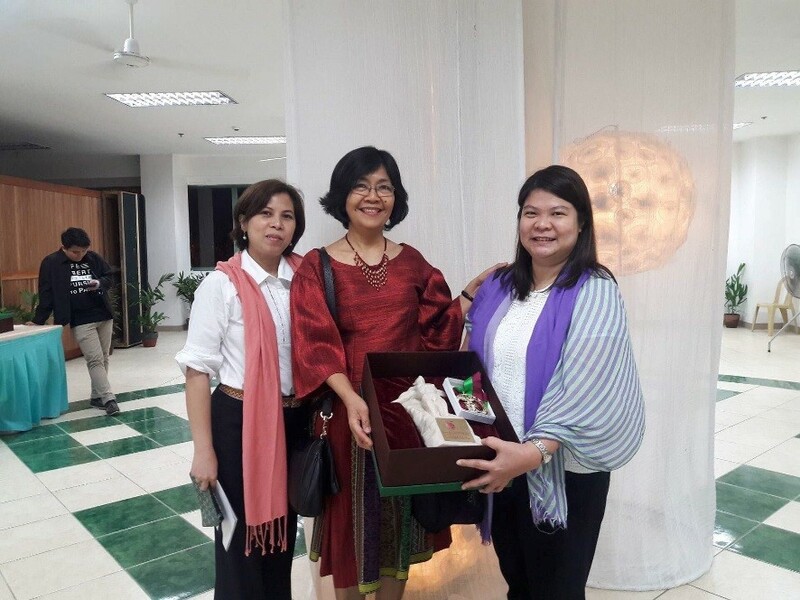 Ms. Cruz took a lead part in “Kwentong Bebot: Lived Experiences of Lesbians, Bisexual and Transgender Women in the Philippines"
The Philippine chapter in the book Violence: Through the Lenses of Lesbians, Bisexual Women, and Transgender People in Asia which garnered a Felipa de Souza Award in 2014. This award is in recognition of the courage and activism of grassroots groups and individuals working for the fundamental human rights of all people. Ms. Cruz is an active member of the Population Association of America, the International Union for the Scientific Study of Population, the Asian Population Association and the Philippine Population Association.